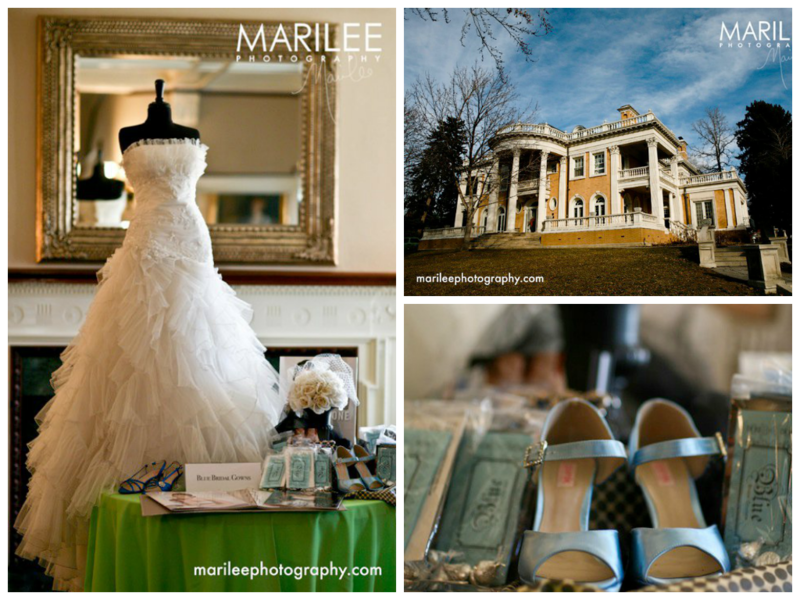 The last week in January we attended the Quality Hill Bridal Show at the historic Grant-Humprheys Mansion. Below are a few pictures from the event – you can also checkout facebook to see all the pictures from the show. All the photographs are courtesy of Marilee photography.